On February 21 MPGU received a delegation of Manipal University (Jaipur, India) consisting of Rector’s adviser Ajay Sharma, executive director Mrs. Utkarsh, head of the secretariat Mrs. Snigdha. Students from 59 countries are studied at Manipal University. It is possible to learn the wide range of languages there, including Arabic, Chinese, German, Spanish, Italian. 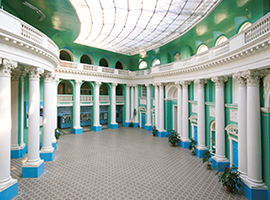 The University is going to establish the Centre of the Russian language with the support of MPGU. Delegation representatives suggested establishment of language internships for Indian students, including student exchange. 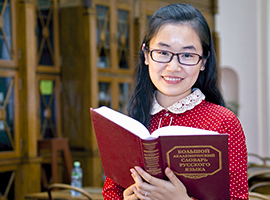 Manipal University invited Russian as a foreign language teachers working at MPGU to Jaipur. 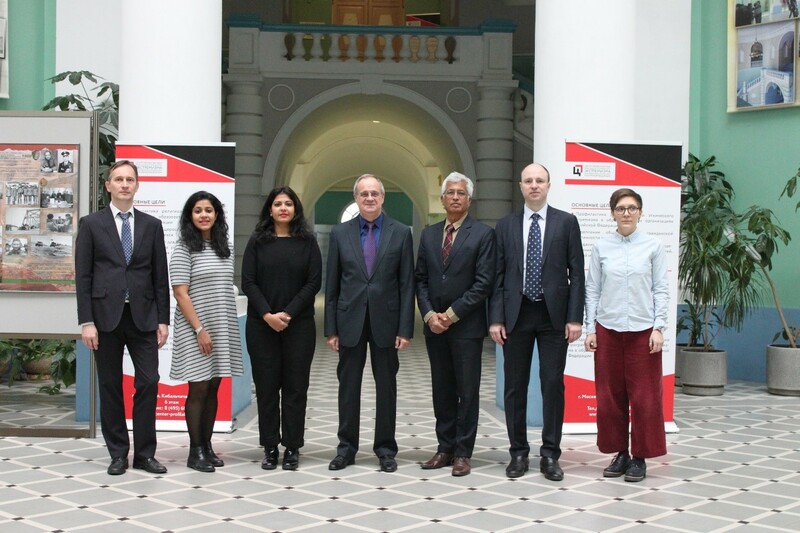 Indians colleagues also suggested the organization of online courses in the Russian language for Indian lecturers and students. Parties also discussed the possibility of internships for MPGU students on various subjects, including business and entrepreneurship. 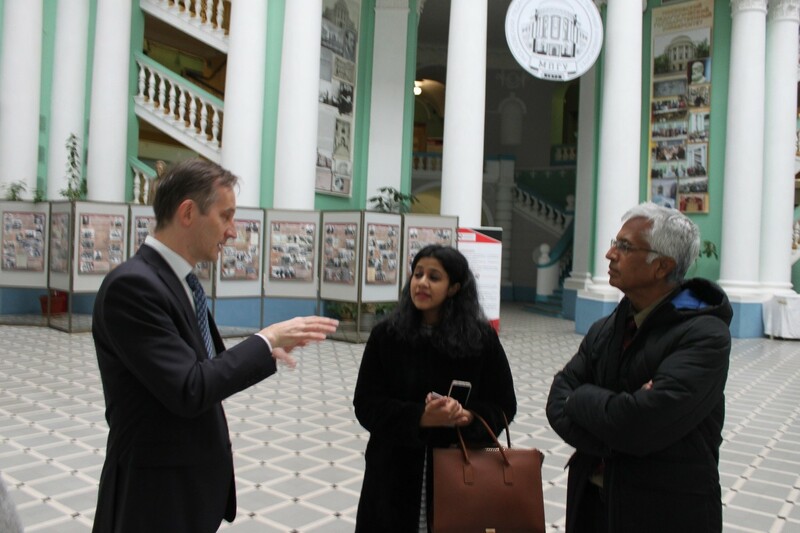 Manipal University cooperated with 20 schools by organizing familiarization visits to Russia for Indian pupils and students. 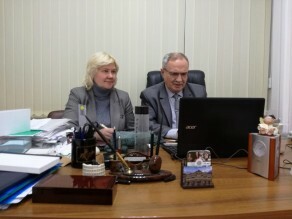 MPGU first vice-rector Viktor P. Dronov confirmed the interest of our University to cooperate in various directions. 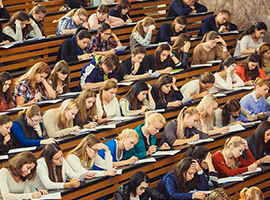 Students exchange can be one of the first steps. 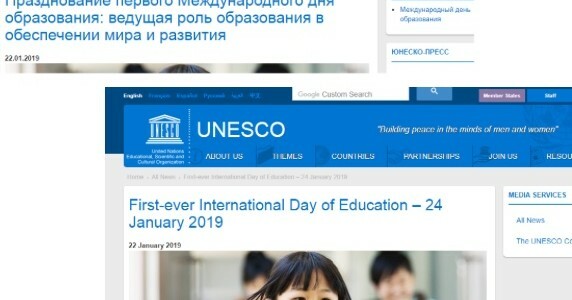 He noted the high level of professionalism of our Russian as a foreign language teachers. In finalizing the negotiations he expressed his confidence in high effectiveness of future cooperation. 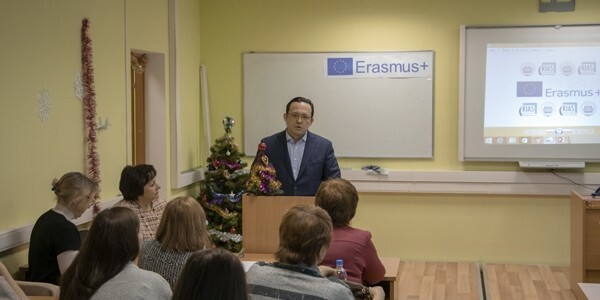 Head of International Relations Office Viacheslav V. Kruglov provided information on MPGU educational programmes focusing on foreign students, including information about summer schools. 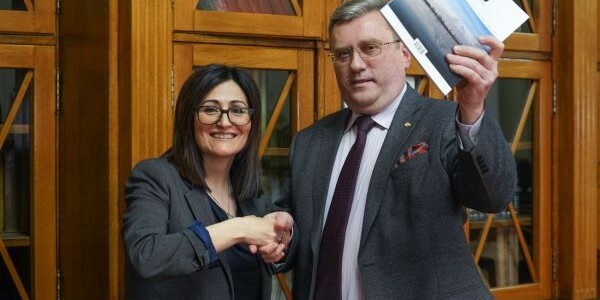 Parties expressed their appreciation to the employee of Rossotrudnichestvo Respresentative office in India Tatiana E. Perova who helped to organize the meeting.